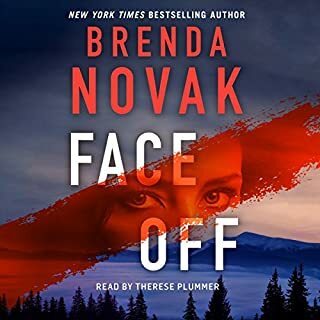 I absolutely loved the narrator and the story line was so good I didn't want to stop listening. 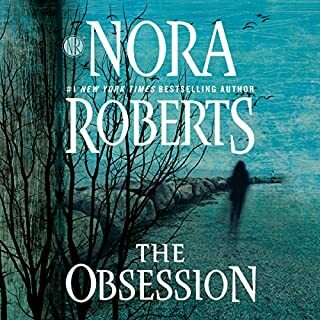 I am listening to another Nora Roberts book and just love it. I highly recommend this book. From C. J. 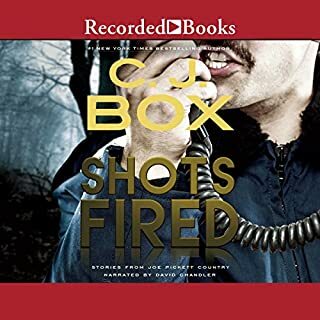 Box, the New York Times-bestselling author of the Joe Pickett novels, comes a thrilling book of suspense stories about the Wyoming he knows so well - and the dark deeds and impulses that can be found there. Over the course of eighteen books, C. J. Box has been consistently hailed for his brilliant storytelling and extraordinary skills at creating character, suspense, and a deep sense of place. All of those strengths are in the ten riveting stories - three of them never before published - that make up Shots Fired. I'd skip this one. 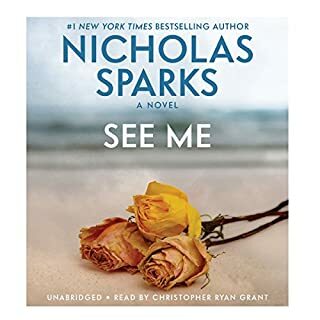 I really struggled to finish this audio book....the short stories just didn't hold my interest. 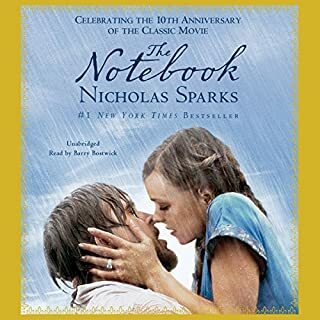 I truly enjoy romantic novels by Nicholas Sparks. He is the reason I started reading novels. 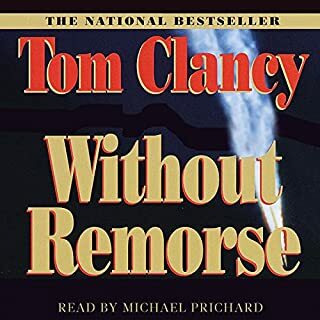 Though I have read the book in print, it was enjoyable to listen to it on my long drive. 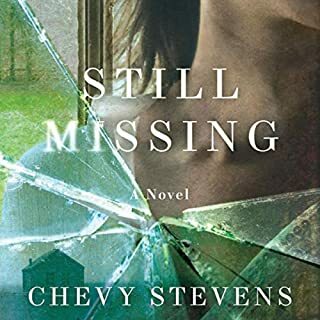 Very slow start, but the last half of the book was good. Took awhile to get into it. Great reading. I didn't see that ending coming. Narration was great. 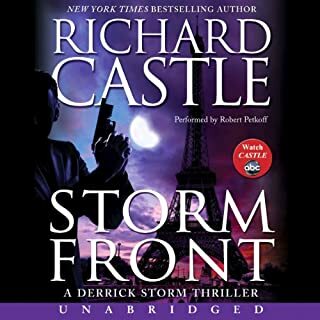 I'll be listening to more books from this author! 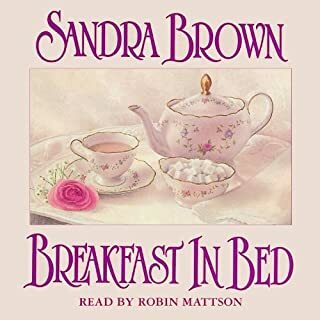 I love Sandra Brown's books. but this is the first one I really did not enjoy. Good story line, bad audio. The narrator was so so.. The story line was great and Angela Dawe did a fantastic job narrating the book. Highly recommend it. 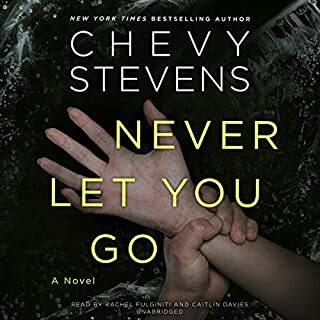 Took me a while to get engaged, but the last 3rd of the book kept my interest.